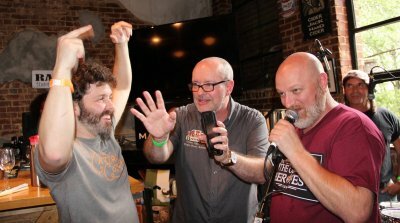 - Atlanta Beer Lover Wins Trip to Belgium with Owen! 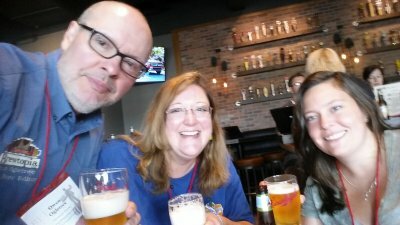 A FREE mini beer tasting at the new Mutty Paws pet resort in Watkinsville, Georgia. 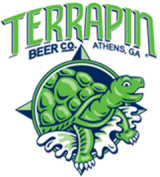 Expect 30+ craft beers to sample, live music from Tre Powell and an informal dog show with awesome Terrapin prizes (mixed breeds are welcome to enter). AAHS will be accepting donations, and a $10 to $20 AAHS optional donation per person is suggested. You must reserve your spot(s) at the mini-fest through this EventBrite site. Free spots will go fast, so sign up today! 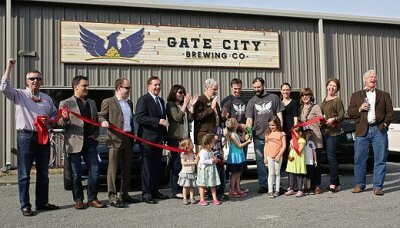 Gate City Brewing's air-conditioned 3,000 square-foot taproom is housed in an old German auto repair shop in Roswell - complete with roll-up bay doors. This summer, look for Gate City's Mosaic'in Me Crazy - a 4.2% ABV, 30 IBU session pale ale with a tropical fruit nose, subdued bitterness and appealing Mosaic hop flavor. Gate City co-founder Brian Borngesser adds, "July saw the tasting room premier of our West Coast Style IPA with Columbus, Summit and Simcoe. Other summer taproom exclusives include our Bohemian Pilsner - a crisp, 5.1% ABV, traditional lager hopped exclusively with noble hops. 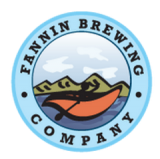 Also come by to taste our Amunicha Dunkelweisse - an American version of the traditional Munich dunkel with an interesting blend of Munich malt and American hops." Join Owen Ogletree and The Beer Wench at Lincoln Fill Station beer bar, growler shop and cigar store in Snellville, GA on Saturday, August 27 at 5 pm for a special, FREE screening of a classic craft beer documentary film. American Beer: A Bockumentary shares the hilarious tale of four Brooklyn film school buddies who set out across the country in a mini-van to visit almost 50 breweries in a little over a month. 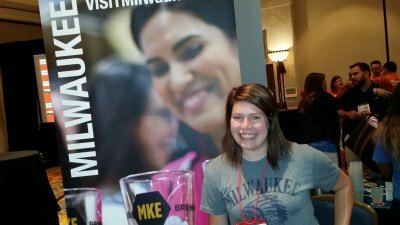 Along with the hangovers, they experience a new appreciation for the world of craft beer. 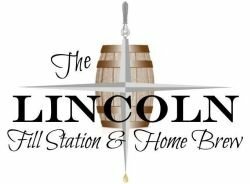 Lincoln Fill Station features a huge range of craft beer taps and a walk-in humidor with an amazing selection of cigars. Join us! 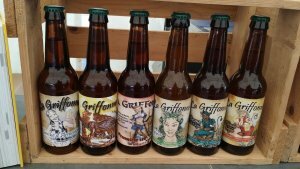 Normandy, France carries a strong tradition of cider-making that goes back centuries. Although, for most people, the WWII D-Day invasion is the first thing that come to mine when they think of Normandy and for good reason, there are other reasons to visit this area. 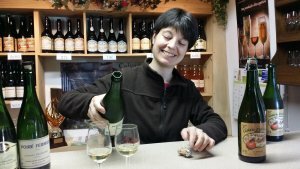 After reliving history, marveling over the effort that went into saving the world from disaster, and shedding a tear or two over the individual sacrifices made, a person really could use a drink of classic French cider. What better than immersing yourself in a a piece of history that is also very tasty? Click HERE to read her full stories. 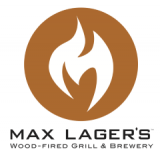 Kyle Soard won a spot on our Brewtopia October Belgium beer trip at Max Lager's awesome Old 320 Fest last Saturday! As you can tell from the photo above, Kyle (left) was enthused! There are still TWO spots left on the trip, and we'd love to have you along. Sign up HERE. The registration deadline is August 1. $1495 per person (double occupancy) - add $299 for a single room - Our most popular trip! We will stay at a nice hotel in central Brussels each night and take our charter bus out to the different corners of the country each day. Brussel's best beer pubs will highlight our evenings. Our TWO-DAY sour lambic adventure includes Cantillon, Oud Beersel, 3 Fonteinen, De Cam, lambic cafes, the De Lambiek Visitors Center and MORE. Journey to Bosteels, Duvel, Orval, Achouffe and Westmalle. Savor Trappist ales at Westvleteren, lunch at Hommelhof and visits to the new Bruges Beer Museum and Bruges' best beer bars. St. Feuillen, Dupont, Dubuisson are all possibilities. Adventure into the Ardennes to experience Orval, Brewery InterPol and Achouffe. 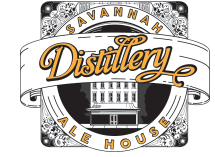 The Distillery Ale House celebrates Savannah Craft Beer Week in a big way with events that include a Georgia Brew Night on 8/28, high gravity dark beer day on 8/30, IPA day on 8/31, sour and funky brews for 9/1, and Savannah Distributing's special "Night of the Beer Geek" on 9/2 that will be loaded with rare and eccentric selections. 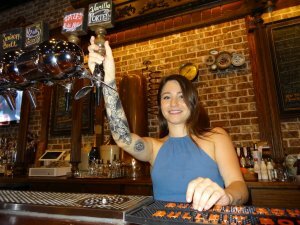 The week culminates on 9/3 with the Savannah Craft Brew Fest and the notorious Distillery after-party where patrons with a fest ticket get $1 off a draft of their choice. This German-style Pilsner comes in at 5.2% ABV and delivers rays of shining refreshment. Opal and Vanguard hops join crisp pilsner malt to quench your thirst and illuminate your taste buds. 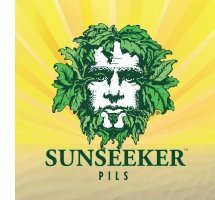 Sunseeker is the perfect beer for hot summer days in the South. 08/20/2016 - Southern Brewing Company's First Anniversary Celebration with music from Cracker. 5 pm. 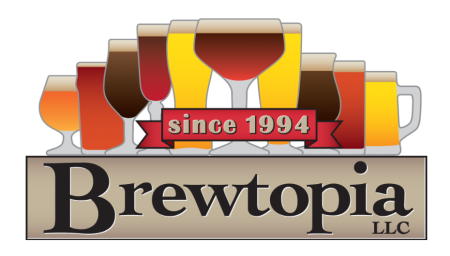 08/21/2016 - BARK & BREW free mini-beer fest and dog show at Mutty Paws in Watkinsville. Sign up here before all spots are filled. 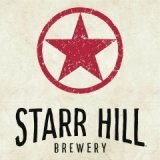 08/27/2016 - AMERICAN BEER: A BOCKUMENTARY free screening with Owen Ogletree at 5 pm at Lincoln Fill Station in Snellville, GA.
09/24/2016 - Terrapin's Hop Harvest celebration with the release of So Fresh & So Green, Green, other rare beers and casks. Owen Ogletree hits the streets of Paris seeking out the best craft beer spots. Stay tuned! 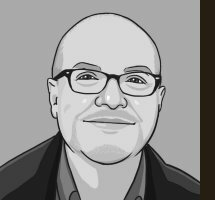 Owen Ogletree and Jeff Rapp head across the pond to judge the champion cask ales at London's Great British Beer Festival.